Lake Windermere was already enjoying some success in the Chinese tourism market over many years when Jennifer Cormack, from Windermere Lake Cruises, attended a Capela China Welcome training session in Manchester. Inspired by the market’s immense potential, Jennifer led the way in setting up a new Lake District China Forum to develop closer ties with the travel trade in China and to support a uniformly excellent Lake District Chinese visitor welcome. The region was well placed to benefit when the Northern Tourism Growth Fund announced its subsidised China Welcome training. 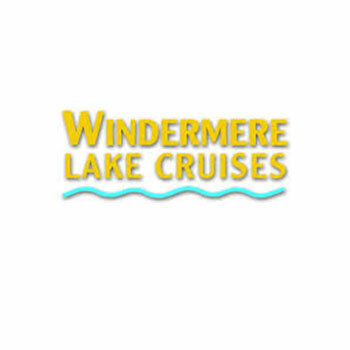 Windermere Lake Cruises took the lead, booking an exclusive day for 15 front-line staff: including gift shop staff, boatmasters, ticket sales, even engineers! This was a group well accustomed to looking after Chinese groups with plenty to say, leading to lively and constructive discussions, addressing key issues like queuing, safety and food and drink. 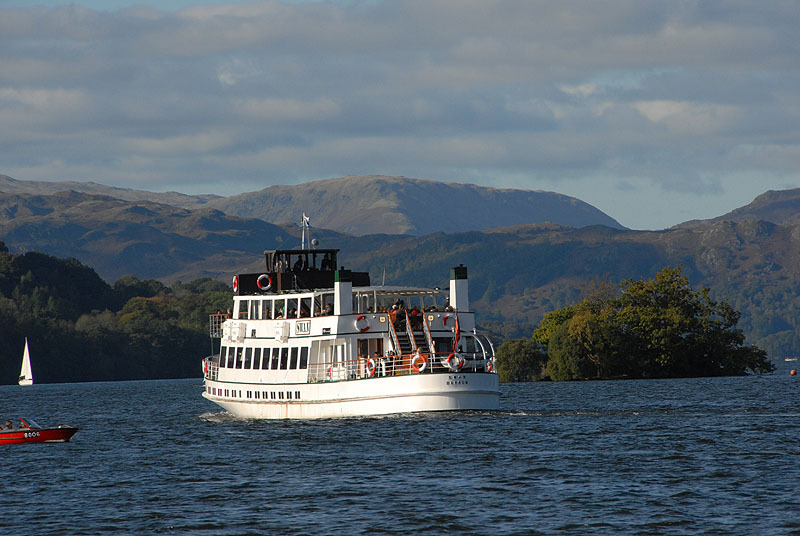 The wider Lake District followed, with 7 full-day courses run at Visit Cumbria and the Lake District National Park Authority. Major businesses represented included The World of Beatrix Potter, Levens Hall, Ullswater Steamers, Wordsworth Trust and many accommodation providers and retailers. Well over 100 Lake District delegates have participated in a full-day China Welcome training in the region. Each business is adapting its product and services to Chinese visitors in its own way, to maximise sales, reduce potential for misunderstandings and generally build bridges. It doesn’t end there as delegates from the Lake District have subsequently joined courses in Manchester, Liverpool and Sheffield. The region’s business from China is thriving, especially since the new direct flight into Manchester started, and the Chinese visitor welcome is second to none in England.